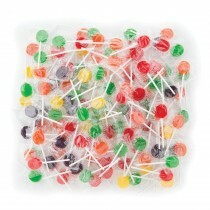 Specially designed loop stick makes these lollipops safe for little children to enjoy! 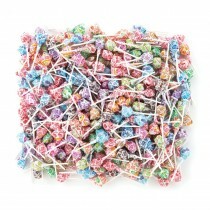 Each pop features a letter or number on it. Flavors include cherry, grape, apple and orange. 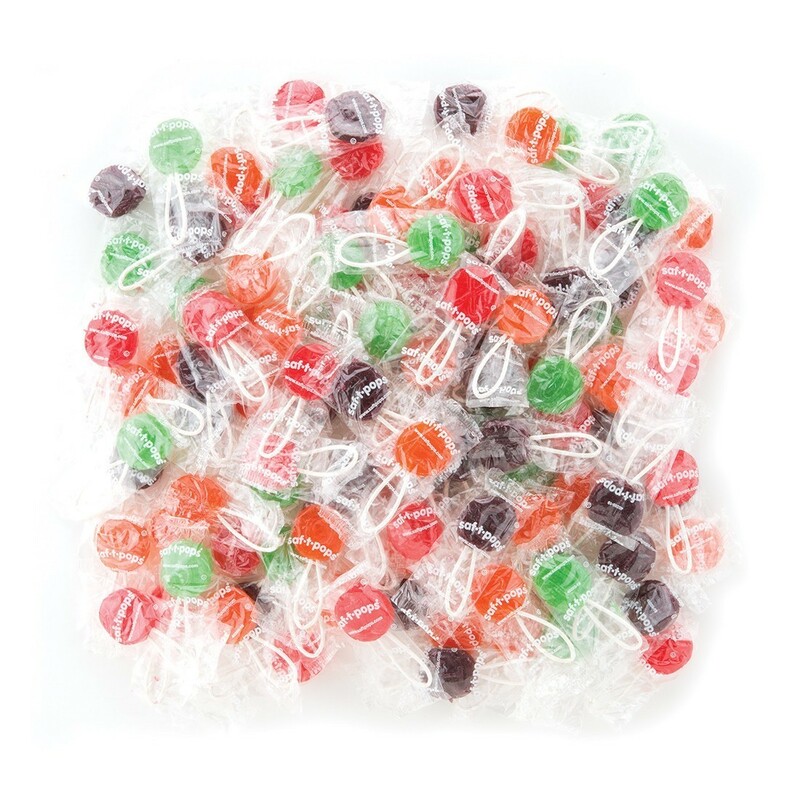 Saf-T-Pops are a great option for pedatric offices. Bulk case is great for large offices! 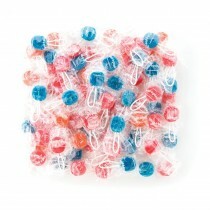 Ingredients: Sugar, corn syrup, citric acid, natural and artificial flavors, artificial colors (FD&C Red 40, Yellow 5, Blue 1.